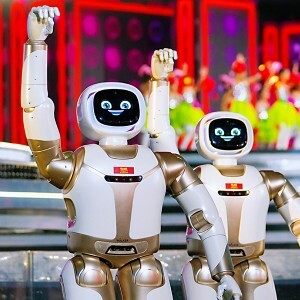 Feb 4, 2019, for the third time, UBTECH's (优必选) robots appeared on the stage of the Spring Festival Gala (Lunar New Year Gala) in China. 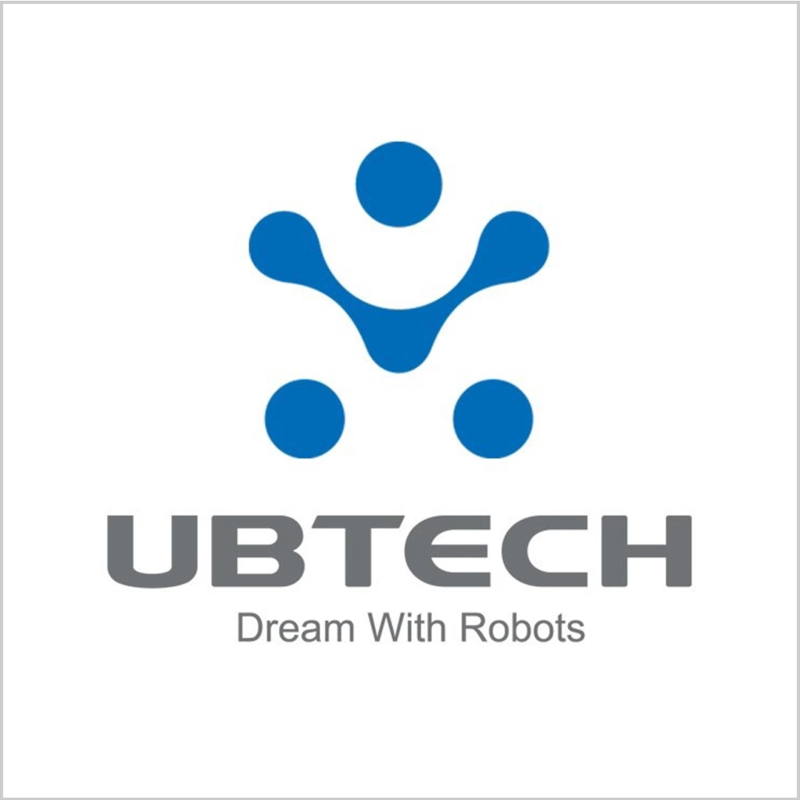 As the most valued AI startups even in the world, UBTECH's "to C" products especially STEM products are popular worldwide, while the company's "to B" products seem still not practical in business scenarios. Using mass media to build the company's awareness and reputation among its consumers, is what the UBTECH should do and also really good at. Spring Festival is a traditional holiday in Asian culture, and it represents the real start of the new year, and also a strategic time for companies to market themselves and attract eyes of customers or users. In China, Several Spring Festival Gala TV shows are broadcasted on different TV channels, while the one of CCTV is the most popular with the longest history. Billions of audiences spend the eve of the lunar new year watching the show together with their families. According to the official data, a total of 1.17 billion people watched the 2019 CCTV Spring Festival Gala show globally. Before this time, this Shenzhen-based artificial intelligence and humanoid robotic company once introduced its Alpha robot, dancing in the Spring Festival Gala in 2016, which is a 16-inches-tall programmable humanoid robot that can be used for education, companion, and entertainment; then in 2018, UBTECH customized 24 robot dogs with JIMU, the company's App-Enabled Building, and Coding STEM Learning Kit. For 2019 Spring Festival Gala, UBTECH introduced their brand-new product Walker, dancing as well, while the robots were totally different from the products before, with massive upgrades. Walker is a 140cm-tall humanoid bipedal robot with fully functional arms and hands. Dancing is not the only thing that Walker can do. According to UBTECH’s official introduction webpage, Walker is positioned as a humanoid service robot with 36 high-performance servo joints and a full range of sensing systems for force, vision, hearing, and spatial perception, which means Walker can really enter consumers’ lives to help. Besides recognizing and communicating with its masters, controlling IoT smart home devices, etc., Walker for the first time could walk around independently and take stuff for the human being. Before the show on the Spring Festival Gala, UBTECH Walker was actually debuted at CES 2019 in this January, and Walker was updated from the walking robot first demonstrated at CES 2018. This model so far is the most advanced robot that UBTECH has ever invented, with extraordinary capabilities like flexible walking, self-balancing, hand-eye coordination, obstacle avoidance, and face and object recognition. "Walker is your agile smart companion—an intelligent, bipedal humanoid robot that aims to one day be an indispensable part of your family. Standing 4.75 feet (1.45 m) tall and weighing 170 lbs (77 kg), the new version of Walker is more advanced than ever, including arms and hands with the ability to grasp and manipulate objects, a refined torso with improved self-balancing, smooth and stable walking in difficult environments, and multi-modal interaction including voice, vision, and touch." The phrase "one day" was used in the press release, which means Walker, for now, is still a model mainly like a concept. Although there are three application scenarios listed on the official introduction webpage, home service, business service, research and development, the most practical one should be the last one. This kind of humanoid bipedal robots is usually very expensive while most of the functions could not achieve what human beings can, which means a bad ROI, thus it is still far from using such product in consumers' daily life. The schedule of Walker's mass production is still not mentioned. As to the price rumor of "cheaper as a B class sedan", EqualOcean checked with one staff of UBTECH, and was told: "The price, for now, must be more expensive, while could be gradually decreased along with the process of commercialization and large-scale production." More information about the cost and price of Walker is still confidential so far. Watch the interview video of UBTECH founder and CEO James ZHOU (周剑) to know this company better.